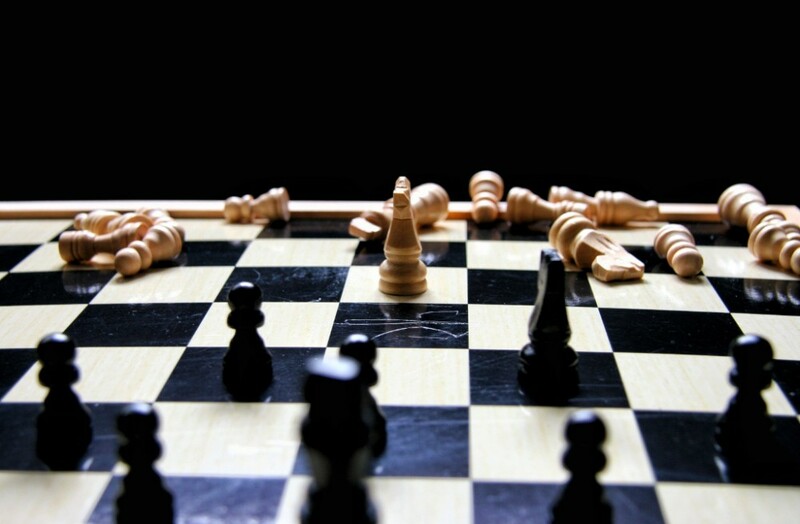 for He it is Who shall tread down our adversaries. Thank You, Lord God, that You are the One who treads down our foes—yes, everything that defies You. And You enable us to be calm and valiant in adversity; You fill us with Your victory in the midst of challenges. Praise God for the excellent safety standards that MAF works diligently to uphold. 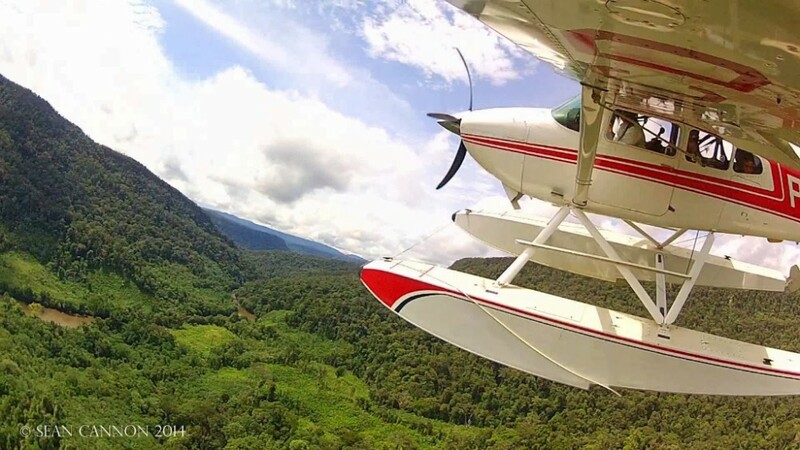 Pray for continued vigilance on the part of all MAF staff around the globe, for the glory of God. Pray for the youth of Madagascar. 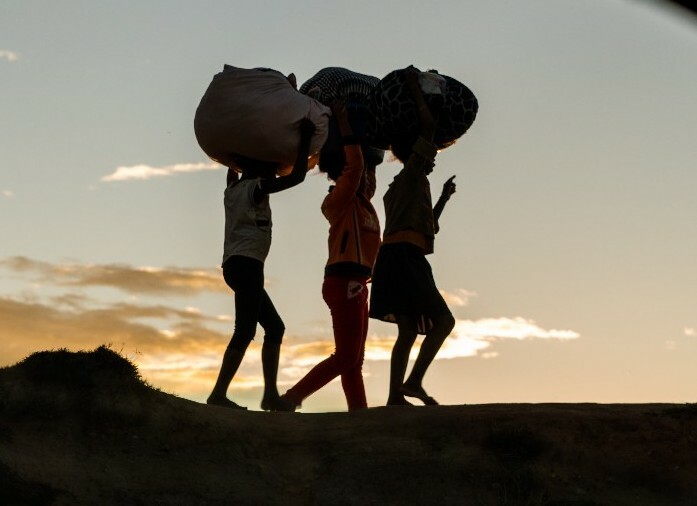 Pictured are children carrying piles of washed clothes as they walk along a dike in Antananarivo (Photo by LuAnne Cadd). Pray that they will walk in the footsteps of Jesus Christ and allow Him to be Lord of their lives. 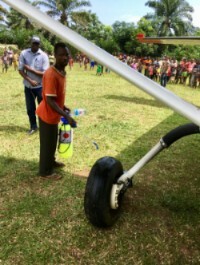 Lift up Brian and Heather Marx, a pilot/mechanic family serving in Papua. They praise God for the way He provided a needed car and housing for them during their current furlough. 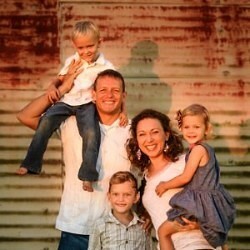 Please pray that their return visa for Indonesia will be approved quickly. 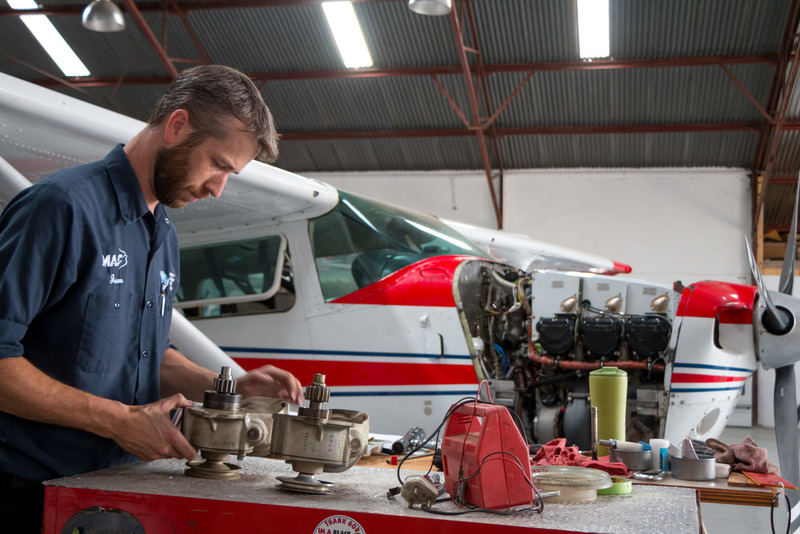 Lift up Steve and Ann Marx, a pilot/mechanic family who has served with MAF in Honduras, Ecuador, and the US. Currently Steve works in the Purchasing Department at Nampa headquarters, keeping the MAF worldwide fleet supplied with parts. Ann ministers through her local church and takes care of her family. 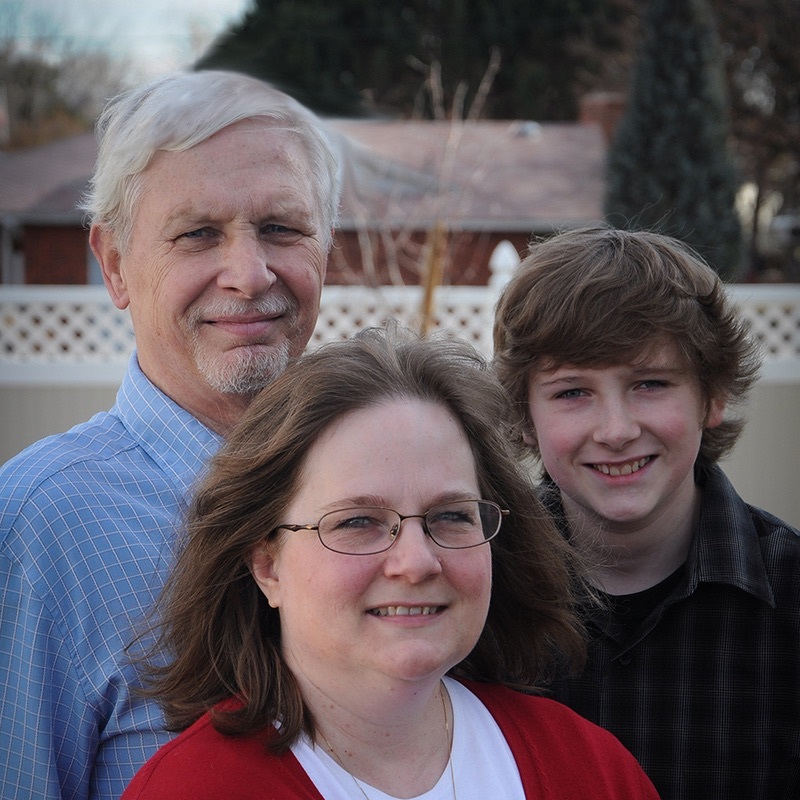 And, yes, the two missionary families featured this week are related! Thank You, dear God, for the honor of serving You and the joy that comes from it. We work, not to gain Your approval, but because we already have it through Jesus Christ!